A native of Lakewood, Washington, J'Nai Bridges earned her Master of Music degree from Curtis Institute of Music, and her Bachelor of Music degree in vocal performance from the Manhattan School of Music. She joined the AME Church at age 5 through her family and her home church is Allen, Tacoma, Washington and credits the singing hymns of hymns in church as one of the influences on her operatic career. She has won numerous global awards and is quickly becoming one of the most sought-after talents of her generation. Currently, she is a contestant in the San Francisco Opera Emerging Star Competition. 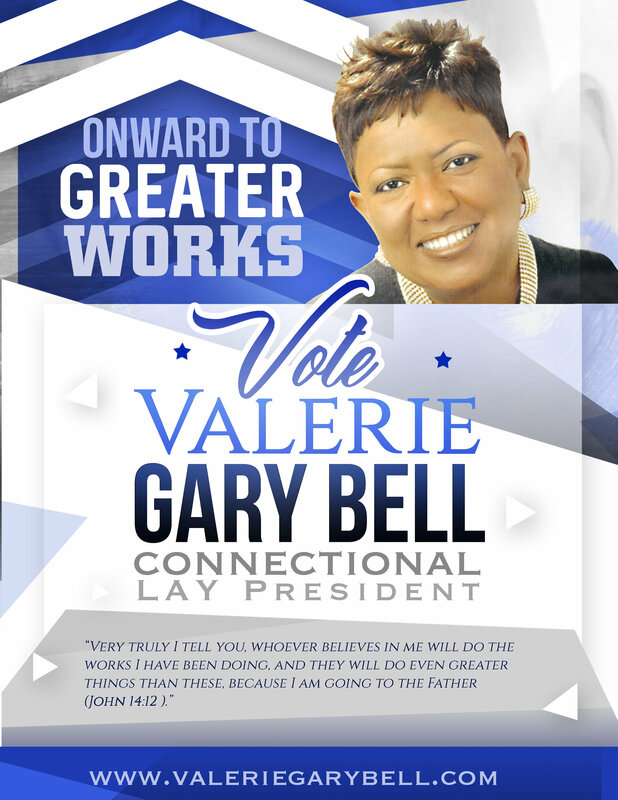 You can vote for her today! The competition ends on August 15th. 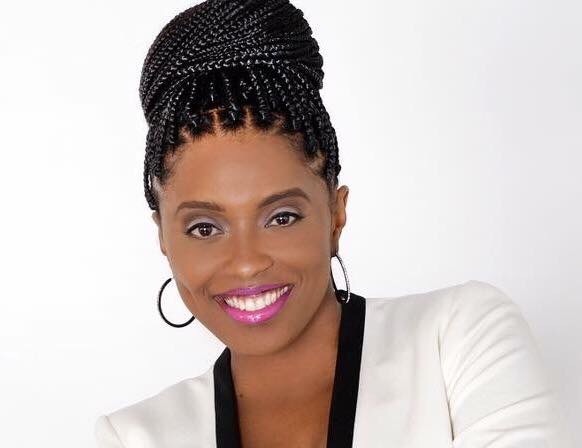 In Miami Gardens, Florida, sitting comfortably in an armchair almost as if she were having a talk with a sistah-girlfriend, Bishop Vashti McKenzie shared wisdom and Kingdom insights with an audience tuned into every word. 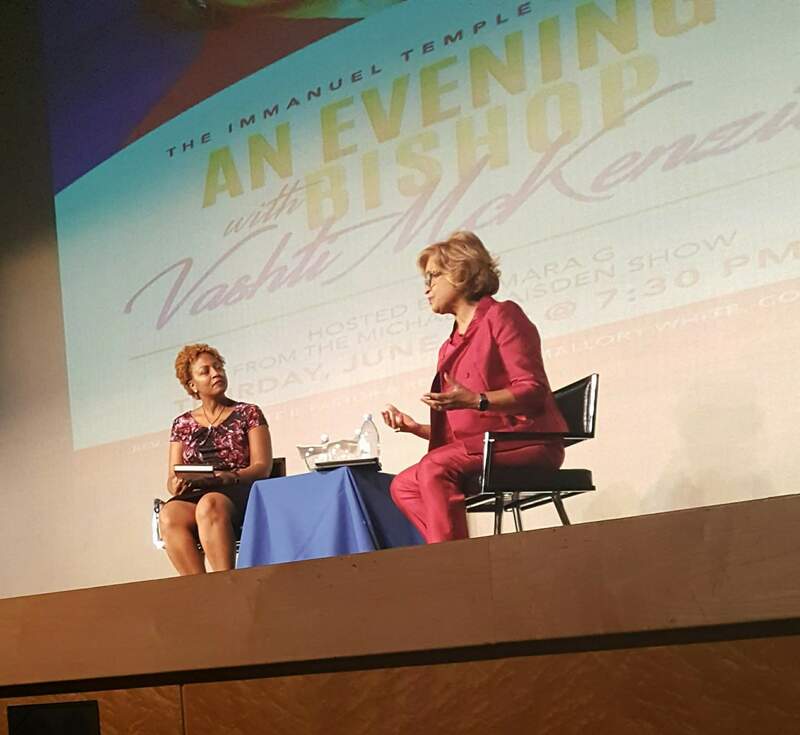 That was the scene when The Immanuel Temple (The iT) hosted “An Evening with Bishop Vashti” on June 1, 2017, at 7:30 p.m., at the Lou Rawls Center for the Performing Arts on the campus of Florida Memorial University in Miami Gardens, Florida. It was a beautiful May afternoon when I first set foot in Elmina. About 85 degrees, the boisterous waves of the Atlantic Ocean were crashing up on the shore, over and over again, one after the other. It was my first time on the continent; and even after having been there for nearly a week, I still could not believe my fortune. It was still unbelievable to me that I was walking around in Ghana, the land I presume to be the home of some of my ancestors. I was blessed to co-lead a mission trip there with a group of faculty and students from the beloved University where I serve as chaplain. This poem leads me to the topic for this article, “Promotion in the Church.” Now, please understand, I am not now—nor have I ever been—a bishop in the Church. I do, however, believe in godly judgment and the prayerful application of the same. During the Alabama A&M University’s Annual Founders Day Celebration, the members of St. John AME Church presented a check in the amount of $26,500 to Alabama A&M University’s 11th President, Dr. Andrew Hugine, Jr. to establish an endowed scholarship in honor of the Rev. Dr. Homer Littlefield McCall. The petitioners (concerned Pastors - aka Lekgotla - and lay persons) receive the response as demanded. 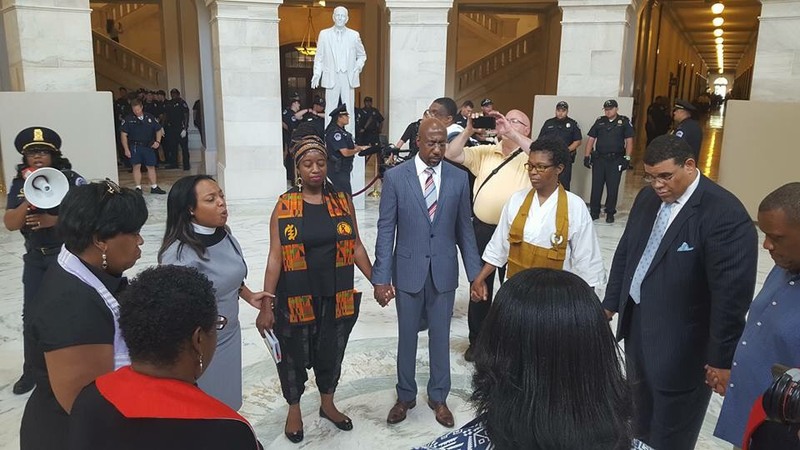 The march by the concerned Pastors and Lay people of the 19th Episcopal District took place on 21 July 2017. The intension was to hand over a memorandum of demands to the Prelate, Bishop Paul JM Kawimbe. The Bishop, the Bishop's Administrative Assistant the Rev. PJ Mengoai and the Rev. SB Dire, President of Presiding Elders' Council were among the present as the memorandum was delivered. The petitioners gave a fourteen day period for a response to be sent to them. 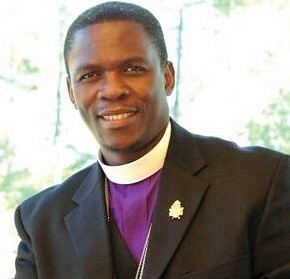 It is confirmed as we write that Bishop Kawimbe has met the set time to respond. The response is in the hands of the petitioners. It is not always an easy thing to welcome those who are different than us. This is true not only for interracial and intercultural group interactions but it is also true for interactions among differing people within the same group. 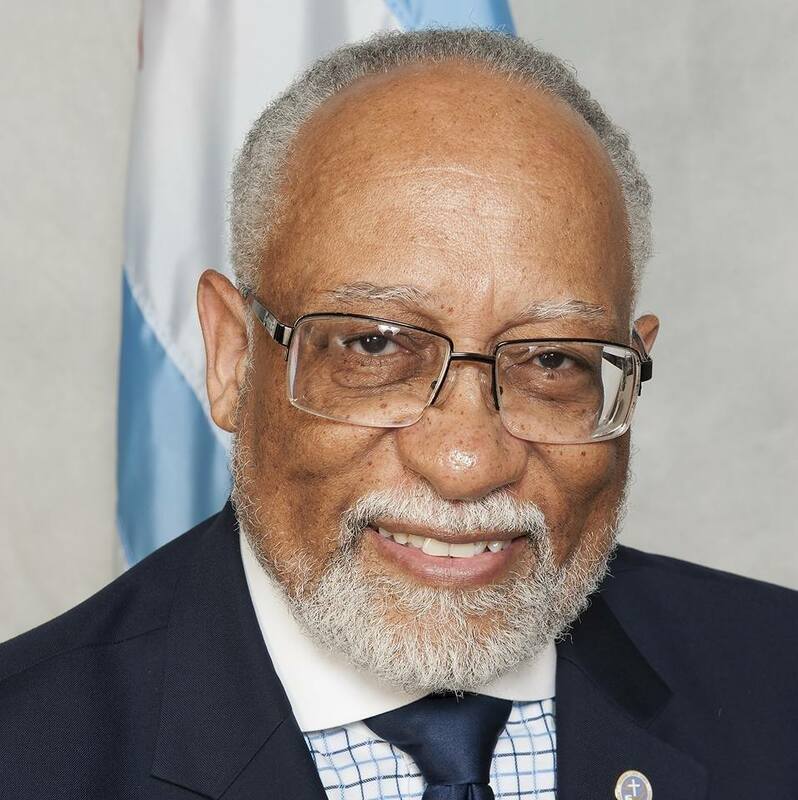 I'm referring to the interactions that must occur when preachers and their families are transferred from one annual conference or Episcopal district to another. Further, I don't mean only minister-parishioner interactions. Often preachers, themselves, are the most unkind to incoming newcomers. How is it possible to welcome the stranger we are supposed to already know? 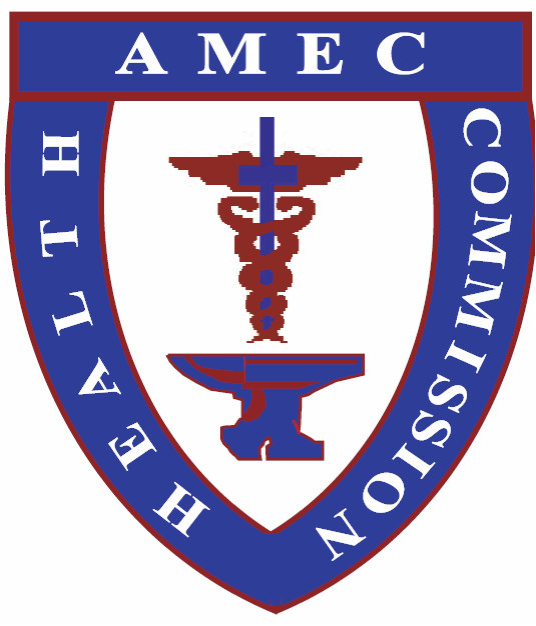 The International Health Commission of the AME Church invites everyone to take a “Wellness Vacation in July and August. 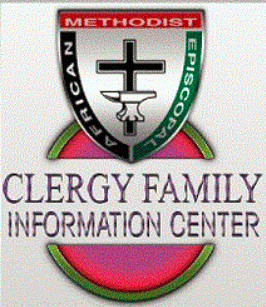 Eight years ago, the International Health Commission of the AME Church established July as Faith Based Health, Wellness, Nutrition and Fitness Month and August as Clergy and Clergy Family Wellness Month. Over the past eight years, the following partners have participated and supported in the July and August wellness promotion events: the American Heart Association, Association of Black Cardiologists, Prostate Health Education Network (PHEN), American Cancer Society, and Heart&Soul Magazine. 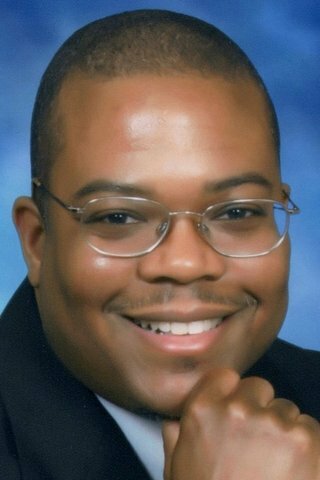 On Monday and Tuesday, July 17-18, 2017, I was invited to Washington, DC, to participate in a small but influential group of African American faith leaders from across the country representing several denominations. This ecumenical gathering was a result of the vision and collaboration of the Rev. Aundreia Alexander, Esq., Associate General Secretary of the National Council of Churches; the Rev. Dr. Leslie Copeland Tune, Executive Director of the Ecumenical Poverty Initiative; and the Rev. 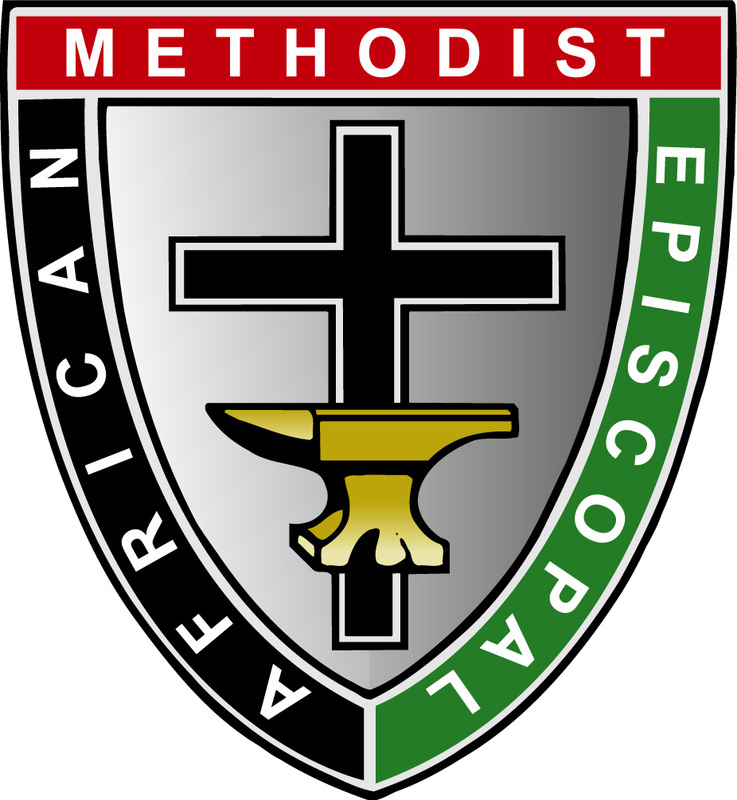 Dr. Barbara Skinner Williams, Chair of the National African American Clergy Network of which the African Methodist Episcopal Church is a participating partner. The News Digest contains selected articles from the newspaper. Click below to get full access! The Christian Recorder is the official newspaper of the African Methodist Episcopal Church and the oldest continuously produced publication by persons of African descent. Copyright © 2017 The Christian Recorder, All rights reserved.